With E3 2015 due to kick off in just two short weeks, all the big titles from all the big publishers and developers are beginning to ramp up their media coverage. 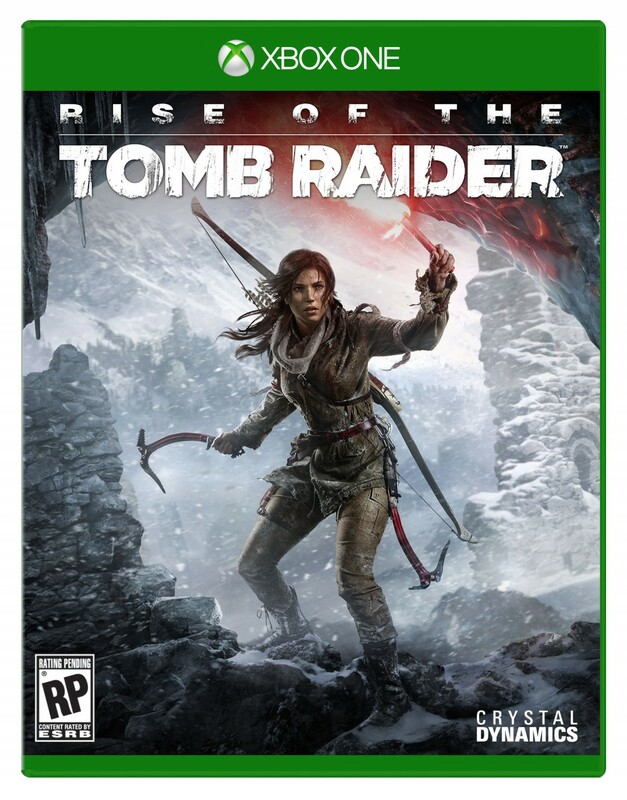 Chief among these is Rise of the Tomb Raider, one of the games that Microsoft hopes will secure retail supremacy for their Xbox One console this holiday season. As such, a new trailer for the game has been released for the game in addition to the reveal of the box art for the highly anticipated sequel. The trailer itself is fully cinematic and so, somewhat disappointingly, does not show any gameplay footage from the game. It does, however, provide a decent sense of place as to the sort of locales that Rise of the Tomb Raider might set itself in (cold, desolate, full of danger; that sort of thing) and also sets up for the full gameplay reveal of the title at Microsoft‘s E3 press briefing on June 15th. For now, Rise of the Tomb Raider is exclusive to Xbox One for a timed period and will release on that format later this year. You can take a look at the box art and new trailer below.